Our fully stocked bar caters for all the regular beers as well as many craft beers. 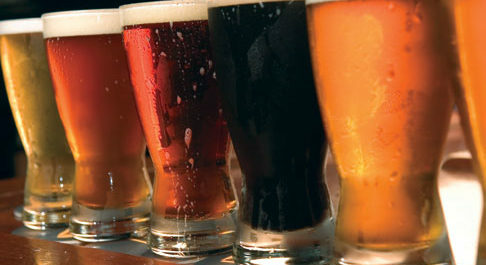 We specialize in Irish Craft Beers and stock many that are brewed right here in the South East. Ask your barman today about our full range of beers and he’ll be happy to recommend a brew to suit your meal, or simply something different for you to enjoy and the bar.